EIGCA members and partners will gather in Belgium in April 2018 for the EIGCA Annual Meeting. 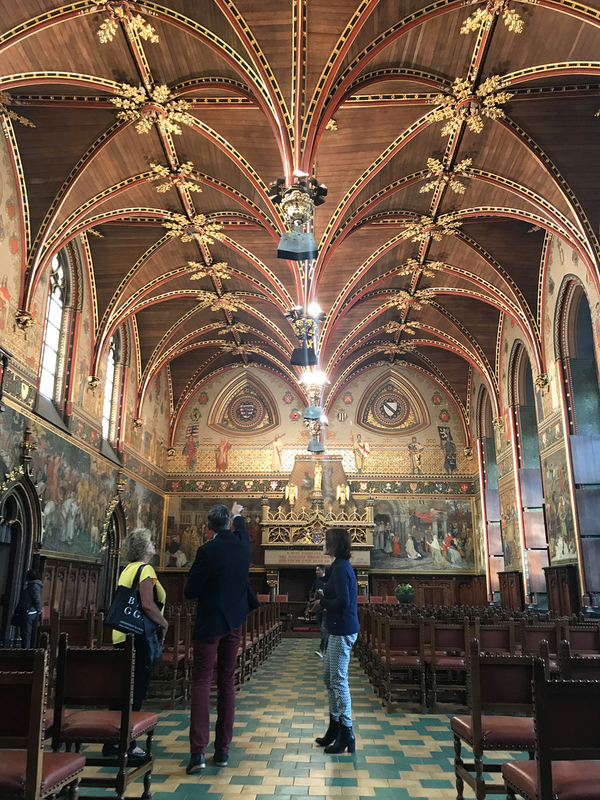 This week-long event in Bruges will include study days for students of the EIGCA Vocational Qualification in Golf Course Design, golf tournaments, the EIGCA annual general meeting, and a one-day conference for knowledge sharing and learning opportunities. The annual meeting will be based at the Crowne Plaza Hotel Crowne Plaza Hotel in Bruges from Monday 23rd April to Saturday 28th April, with the President’s Cup played at two of Belgium’s best golf courses – Royal Ostend and Royal Zoute. 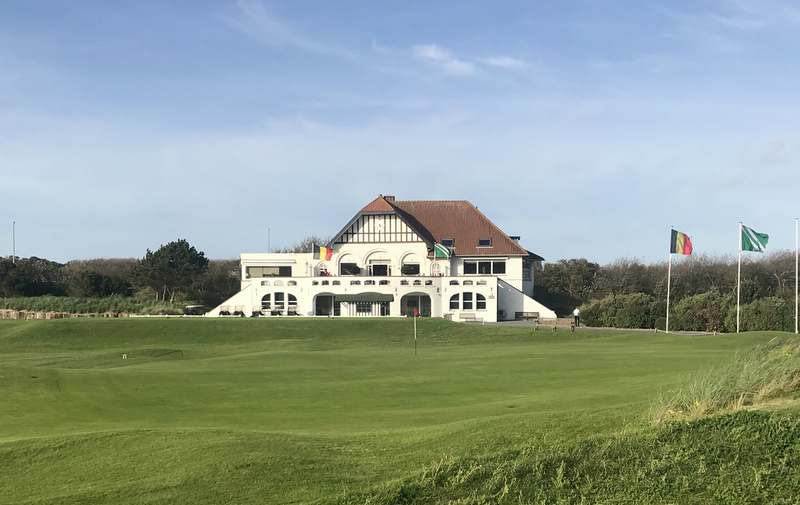 Designed by Seymour Dunn and opened in 1903, Royal Ostend Golf Club was originally conceived by King Leopold II as a way to attract more British holidaymakers. The course was completely destroyed in both the First and Second World Wars but was restored and reopened in 1948. Martin Hawtree undertook a substantial renovation during the 1990's and a number of greens were rebuilt in 2006. The whole course is within a few hundred metres of the sea and has a wonderful stretch of holes amongst the tall dunes. 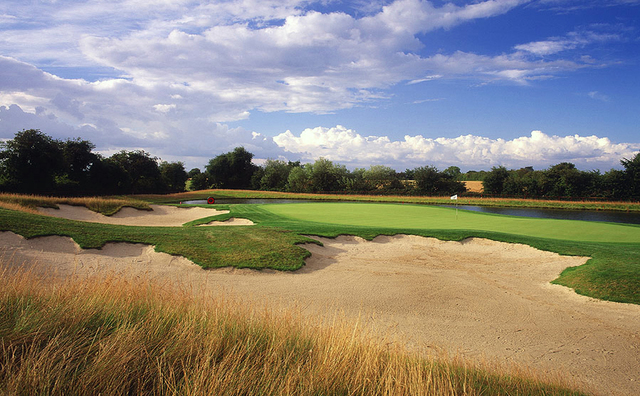 Royal Zoute Golf Club is found in the seaside town of Knokke-Heist, close to Belgium's border with The Netherlands. 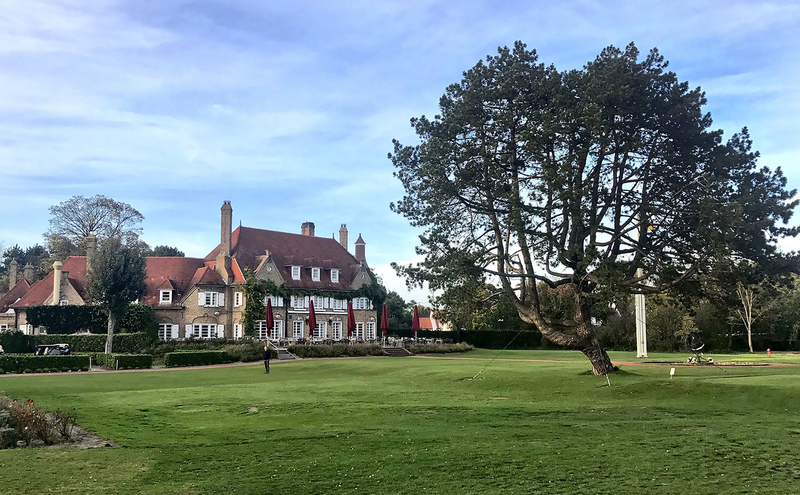 The first club was established as part of the Bruges Golf and Sports club in 1899 but it became the Knocke Golf Club after Harry Colt carried out a major redesign of the course in 1907. The club became Royal Zoute in 1925. As with Royal Ostend Golf Club the two world wars took their toll but the course was reinstated after 1945 by Lieutenant Colonel Allen, who also added a par 64, 18 hole Executive Course. Royal Zoute is not a true links as many of the holes are tree lined and the course is surrounded by high quality residential development, but there are lots of humps and bumps on the fairways and the wind is likely to be a major factor. It is rated at number 10 in Golf World’s top 100 Courses listing. The EVQGCD workshop (for students only) will take place on Monday 23rd and Tuesday 24th April; the first round of the President's Cup will be played at Royal Ostend on Wednesday 25th followed by the second round at Royal Zoute on the Thursday. EIGCA Partners are invited to a dinner with members on the Thursday evening with the EIGCA Annual General Meeting (for EIGCA members only) on the Friday morning, followed by the conference and the President's Dinner concluding the event on the Friday evening.